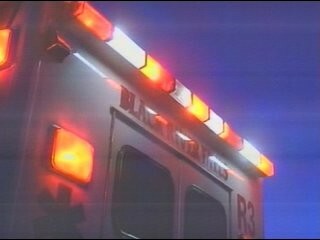 A Garden City man was killed in an accident near Scott City Monday evening. The accident happened on US 83 shortly after 9:30. The Kansas Highway Patrol said a pickup truck attempting to turn off the highway failed to yield to a motorcycle. The motorcycle, driven by Jeffrey Landgraf, 45, of Garden City, struck the truck’s rear wheel. Landgraf was killed after being thrown from the motorcycle. Two teenagers in the pickup truck, Dylan Ellis, 17, and Nicole Walker, 15, of Scott City, were taken to Scott County Hospital for examination.